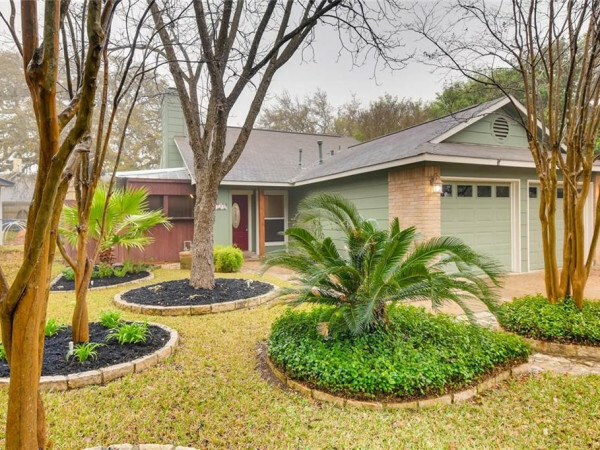 KVUE — A 410-square-foot blue house on East Second Street with one bedroom, one bathroom and window unit air conditioning is being listed on AustinRealEstate.com for $450,000. 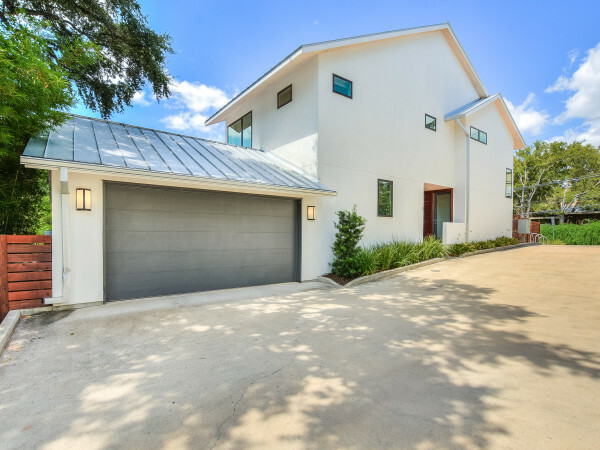 Yvonne Esparza, the realtor for the property, said the asking price reflects Austin's high demand for housing and low supply. "Real estate is location, location, location," said Esparza. "Several years ago, you could buy a house out here for $29,000. And, really, the value has gone up a lot." "A lot" is an understatement. According to Travis County tax appraisal records, the property was valued at $7,030 in 1993. In 2014, it was valued at $202,961. This year, its value is $267,414. "I figure, somebody's just shooting for the sky and seeing if somebody buys," said Felipe Estrada, who lives across the street. "It was placed on the market probably three or four years ago and it was on the market for almost $200,000, and I was surprised that it sold at that price." The prices homes sell for directly affect property values. Residents on East Second Street not only have one house going for $450,000, but the house two doors down is listed for $550,000. Another house across the street is selling for nearly $700,000. "It is concerning. It just makes it more challenging to save and pay every year," said Estrada. 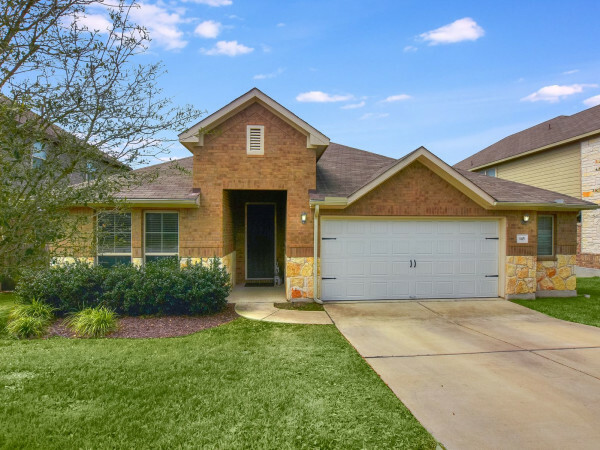 The little blue house has been on the market for 151 days, more than double the average time for Austin. Esparza said if the seller doesn't get the asking price, the owner will tear down the home, build on the lot and sell the new home.